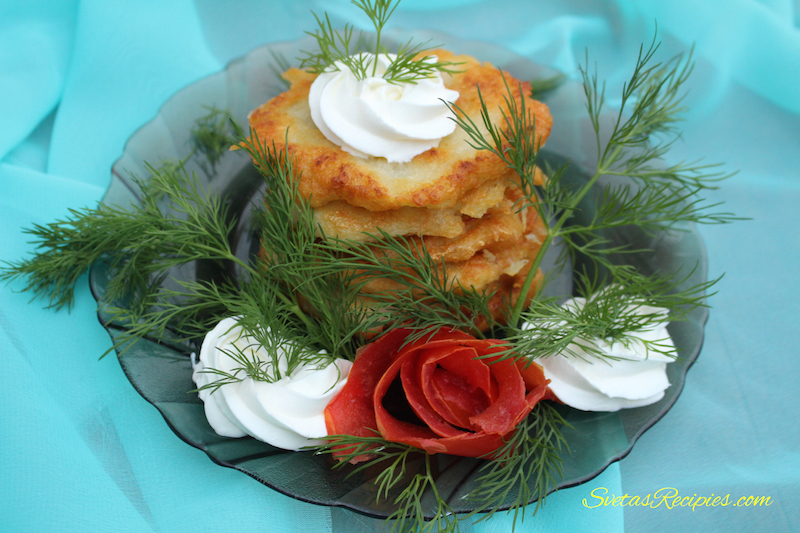 This is a loved and favorite Ukrainian dish, it is very good with cold milk or sour cream. Its all the way from Europe though is a great dinner dish. You can also try to mix it with other foods and get different tastes. Ingredients: 1.) Wash and dry potatoes well. 2.) 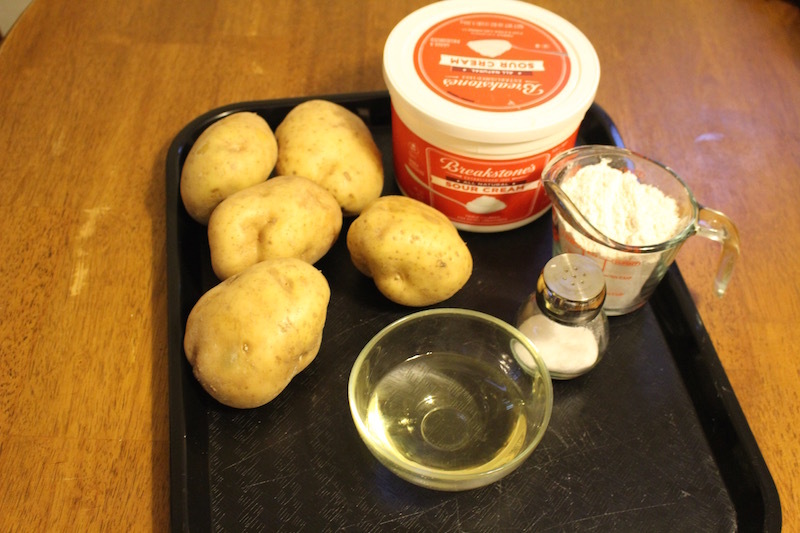 Shred potatoes, Combine the 3 ingredients, mix well. Try to drain the juice from the potatoes. 3.) Shape into 6 patties, fry until well brown in hot oil for about 5 min on each side. 4.) After place on serving dish and decorate with dills and sour cream, serve to guest! 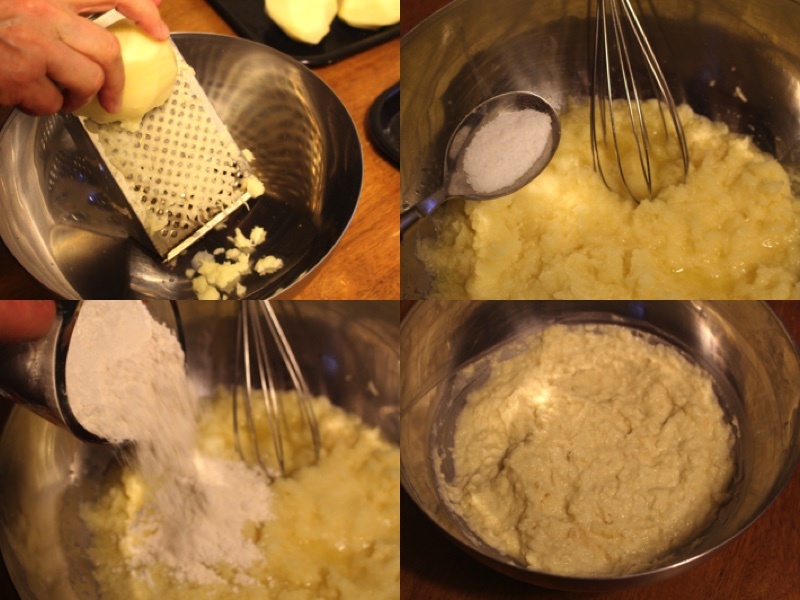 Shred potatoes, Combine the 3 ingredients, mix well. 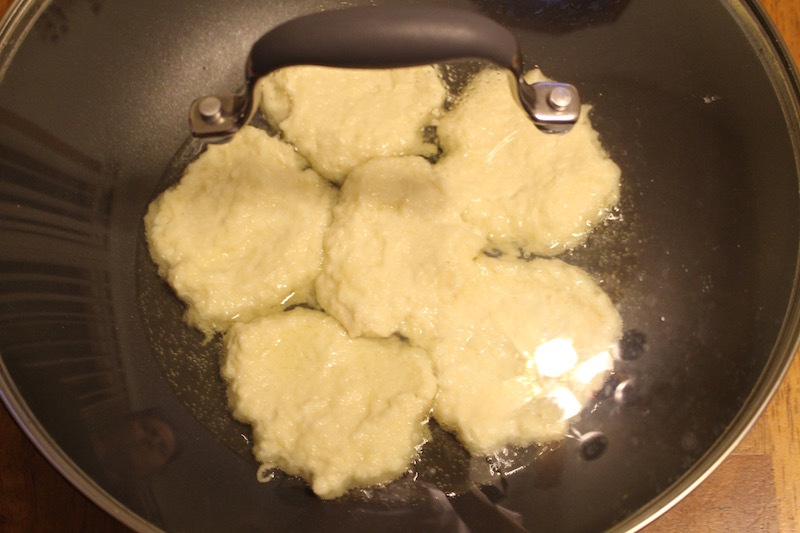 Shape into 6 patties, fry until well brown in hot oil for about 5 min on each side. After place on serving dish and decorate with dills and sour cream, serve to guest!